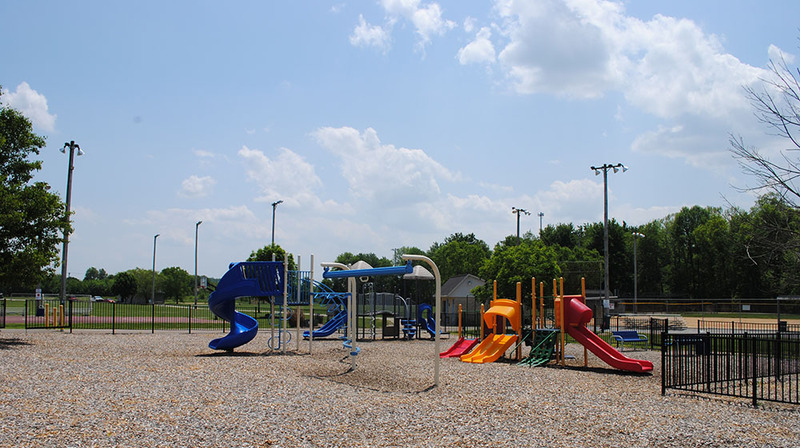 Enjoy a variety of activities at Jim Yellig Park. 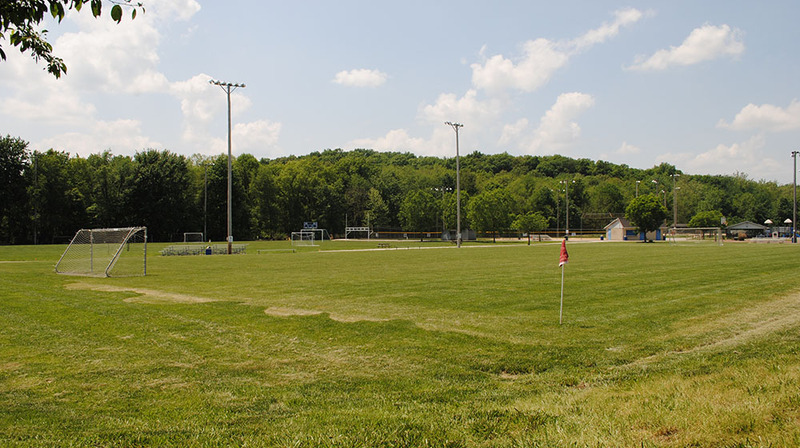 Soccer and baseball fields, along with volleyball and basketball courts are available. The playground area at Jim Yellig Park is fenced, and the park boasts a separate play area for toddlers. The Trails of Santa Claus connect to the park, making it easily accessible to shops and other attractions in Santa Claus. 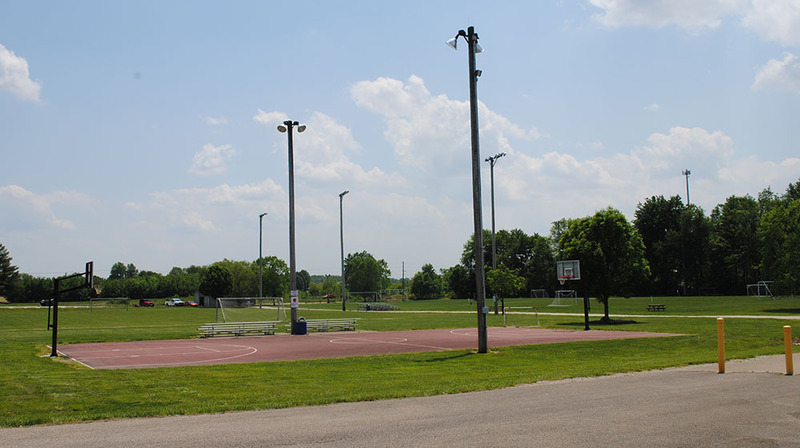 Jim Yellig Park hosts baseball, softball, and soccer tournaments throughout the year, and plenty of parking is available to accommodate events. On the map below, you'll find Jim Yellig Park, as well as a few of the lodging, dining, and activities that are close by.